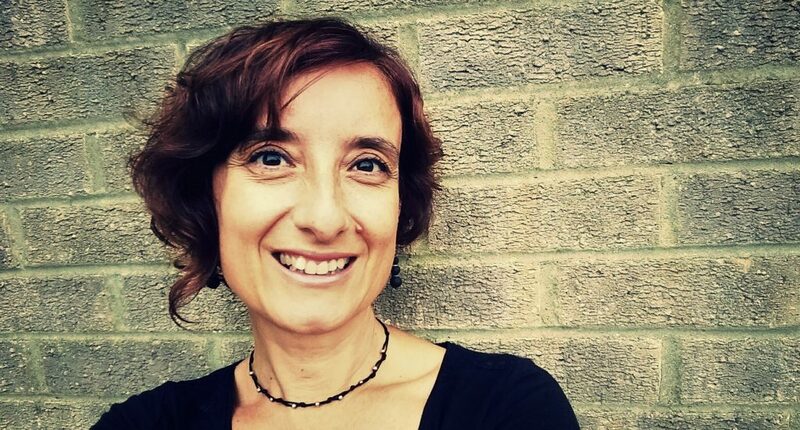 Carmen Martínez holds a Master in AstroPhysics at University of Leeds (UK). Her master research project was based in the Radio emission source,S255 IR, in X y K bands, analysing data obtained in 1999 by the radio telescope VLA (EEUU). She has worked up to nine years as a Computer Systems Analyst and as Project Manager in this area.